Explore and enjoy what is arguably the nation’s top entertainment and recreational destination. From world-class attractions, performances and shopping in Branson, to remarkable accommodations, recreation and the natural beauty of Table Rock Lake, we’ve got it all. The Branson/Table Rock Lake area offers visitors a unique experience, from laid-back to full-throttle, in a setting you’ll never forget! 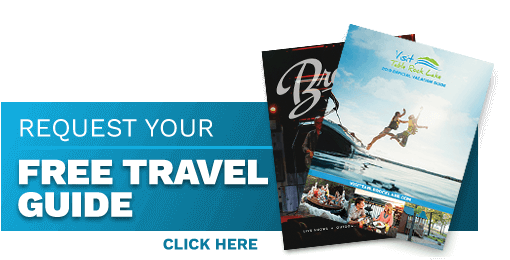 Check out our adventure stories below, and order your FREE Vacation Guides today!